Create and Store your documents in multiple locations such as personal computers, email folder, hard disks and drives, Microsoft comes with a SharePoint Library to use a central location by sharing across everyone and your team. A SharePoint Library is a location for you team to create, update, store and collaborate files and documents. Every File, Picture, Document, Wiki Page and Form in the library displays the information about the person created and modified the file. 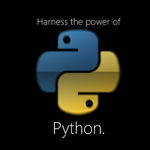 Create various libraries according to the types of files you want to create and usage. You can delete the unused library, archive files and save disk space. Customize your libraries in multiple ways. You can manage and check the documents created, viewed, managed and tracked. You can set the limits to the documents shared, collaborate documents by using workflows. Specify some policies handle and manage the expired docs within the library. Document Library: You can Create, Share, Organize, Browse and Manage files and documents. Also allows you to create folders, documents version and check in or out of files. Picture Library: Upload and share pictures with other and your team mates and also includes a built in image viewer. Asset Library: It allows you to create and manage a media library consists of Images, Audio and Video. Report Library: Create reports and web pages to track your business and get information on business intelligence. Wiki Page Library: Create and store customized content pages to view and edit by various persons. Slide Library: Allows you to create a library for sharing and storing PowerPoint slides. 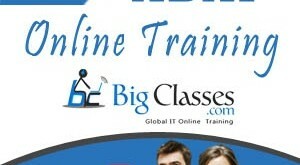 BigClasses is one of the best online training organizations offer Sharepoint training. We have qualified and experienced faculties who are responsible for taking the online sessions. We provide study materials and 24 hours support to our national and international learners as well. 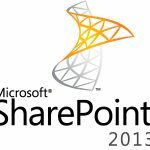 If you are interested in Sharepoint online training, contact us for the detailed course and the free demo classes.